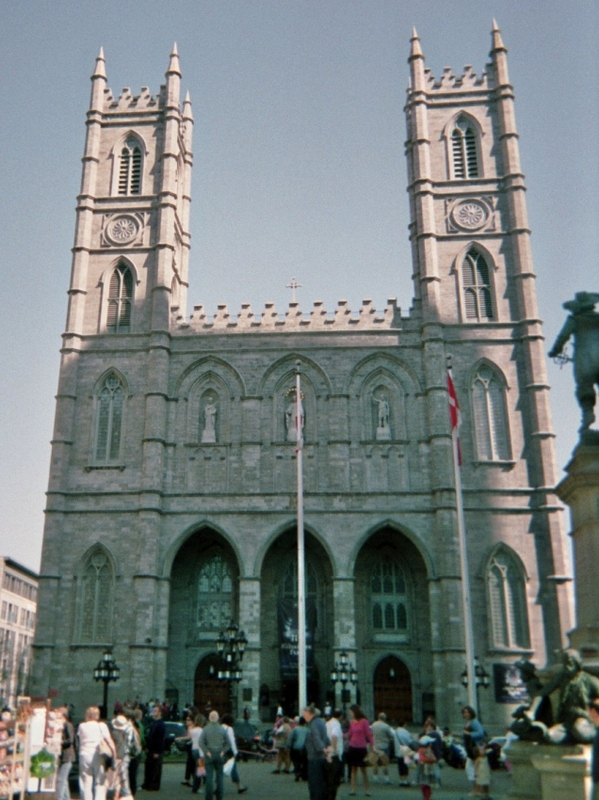 Notre-Dame's twin towers have served as an Old Montreal landmark since the Neo-Gothic basilica was finished in 1829. 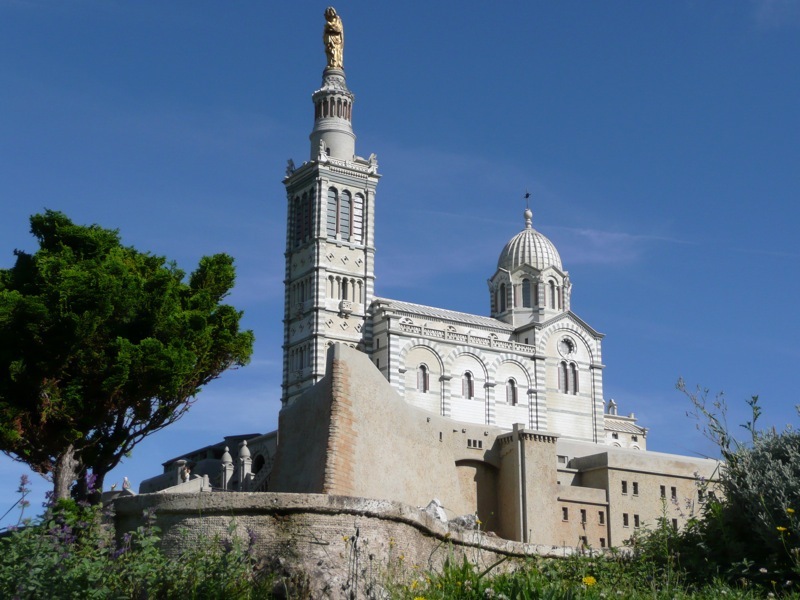 Today they continue to be the focal point, where tourists disgorge from buses and calèche drivers line up for passengers. The interior glows with gilded statuary and gold-leafed fleurs de lys, and is home to one of the largest pipe organs in the world. The Montreal Symphony Orchestra performs its Christmas production of Messiah here at the Basilique Notre-Dame de Montréal or the Notre-Dame Basilica. Check website for opening hours for visitors.